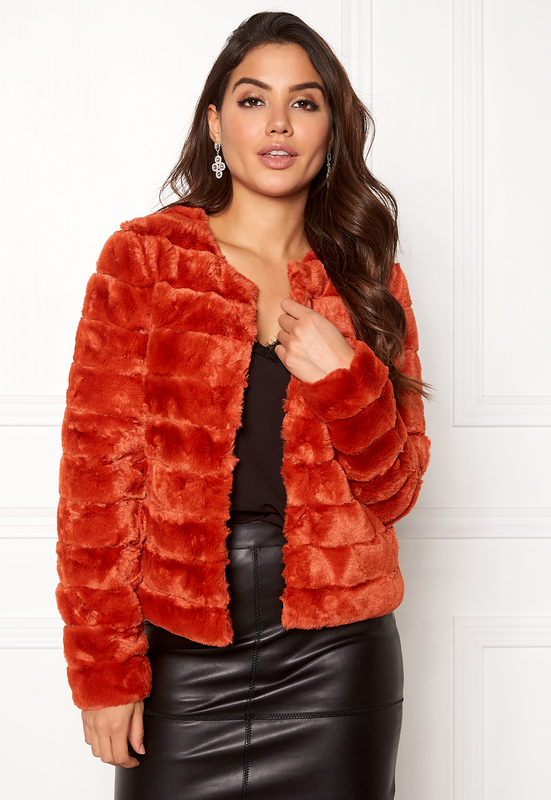 Fabulous faux fur jacket from VERO MODA. 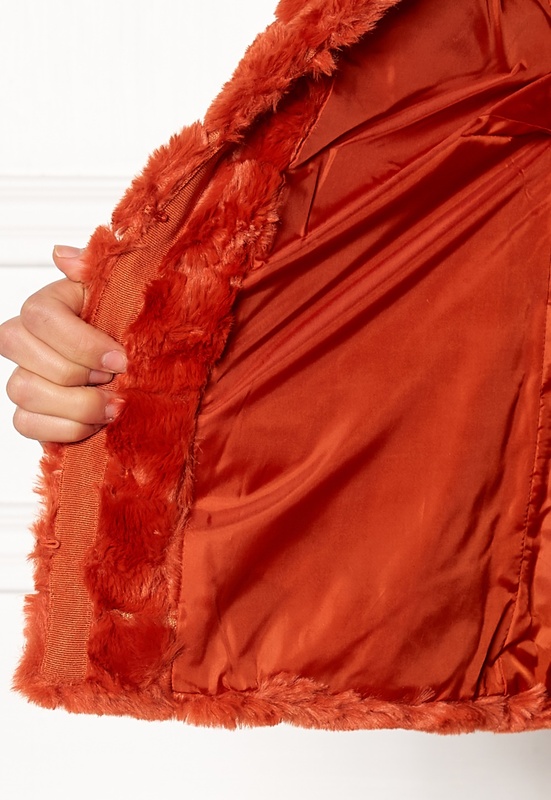 The coat has a soft quality and is a relaxed fit. - Nonstretch, woven quality - Concealed hook closures at front - Two side pockets - Straight design - Lined Back length from shoulder 59 cm, bust 90 cm, sleeve length from shoulder seam 63 cm in size S. The model is 170 cm tall and wears a size S. Dry clean only.